Summary: Eternal life as God’s gift to His saints for the sake of Jesus is different from the unending life we would endure if we were allowed to eat of the Tree of Life after Adam ate from the Tree of Knowledge of Good and Evil. Dead, we would never die, but would suffer eternally the ravages of disease, accident, and violent assault, growing ever more crippled without ever being able to leave our suffering bodies and failing minds. Yet in the Tree of the Cross, Christ overcame the poisoned fruit of the Tree of Knowledge and gives to His Church the healing fruit of the Tree of Life. Indeed, the Tree of the Cross incorporates both of the trees of Genesis 2, granting knowledge of what sinners deserve and what Jesus instead received while also bringing forgiveness and new life to all who believe in Him. 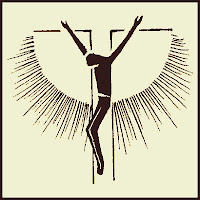 Text: Then the Lord God formed the man of dust from the ground and breathed into his nostrils the breath of life, and the man became a living creature. And the Lord God planted a garden in Eden, in the east, and there he put the man whom he had formed. And out of the ground the Lord God made to spring up every tree that is pleasant to the sight and good for food. 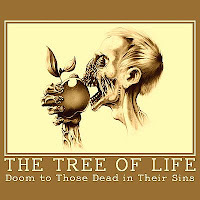 The tree of life was in the midst of the garden, and the tree of the knowledge of good and evil. 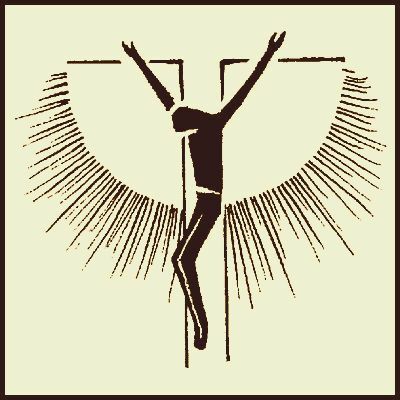 Audio: Click to hear the MP3 of Two Trees ... No ... Three, preached to the saints of God at Trinity Lutheran Church, Norborne, Missouri.